Arsenal are lining up a transfer bid for Leicester City star Riyad Mahrez in January, according to reports in Algeria. Algerian outlet Le Buteur, as quoted by the Sun is claiming that the Gunners are keen to make a new bid for the Algerian playmaker, who has been on the club’s radar since 2016. The same report says that Arsenal are now ready to line up a “big money” offer to try and sign Mahrez in January as Arsene Wenger looks to try and bolster his squad in the new year. 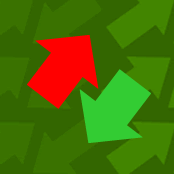 The story says that Arsenal are “resigned” to losing Alexis Sanchez on a free transfer in the summer or for a fee in the January transfer window, and Mahrez could be the ideal replacement. However, it is also claimed that Arsenal could face a fight in trying to convince Leicester to sell Mahrez, with the Foxes reportedly keen to keep hold of the former PFA player of the year. 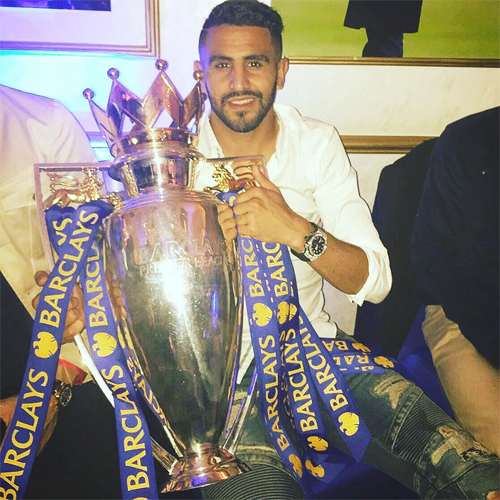 Mahrez is currently under contract at Leicester until 2020 and earns around £100,000 a week at the club after penning a new deal following their title triumph in 2015-16. Meanwhile, Arsenal are currently preparing to take on West Brom in the Premier League on Sunday afternoon in their final game of 2017.